New Nokia 3310 Problems is No Matter for The Fans - The new Nokia 3310 2017 Fans around the world still interest after it was announced at this year’s Mobile World Congress. However, the New Nokia 3310 has problems in some people and countries. The Nokia 3310 new 2017 have been updated from the original handset and Official Nokia hear about your need with this phone. "For Nokia 3310, we can not refuse (to not make it) .We want to appreciate the loyal fans of Nokia phones at the same time stating that the rich heritage, innovation and modern design can run simultaneously,"
The New Nokia 3310 Network is GSM 900/1800 MHz with speed 2G. 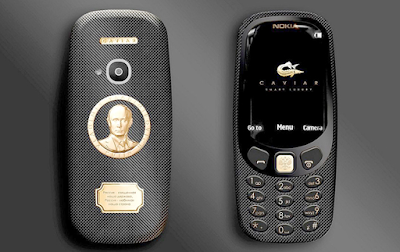 In addition, this phone is not intended as a main device and more a complement for smartphone users. In fact, HMD Global President Florian Seiche said Nokia 3310 is a digital detox for its users. New Nokia 3310 version of 2017 is claimed to have high battery life with removable battery capacity of 1.200mAh. Standby time this phone can reach 1 month, while talk time (talk time) reaches 22 days. 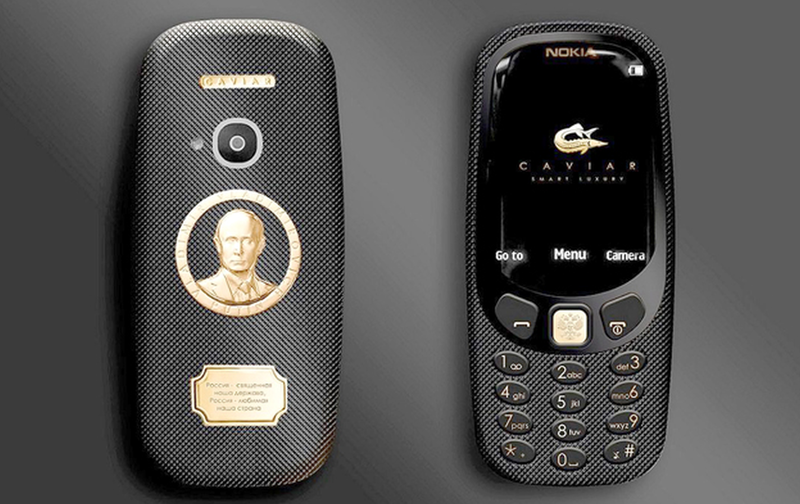 This phone runs the Nokia Series 30+ OS, with Opera Browser and legendary Game Snake installed. Nokia 3310 is priced at US $ 49. The new Nokia 3310 problems is that most networks in North, Central and South America use 850MHz and 1900MHz,while the 3310 network is 900/1800 MHz. It would be unable to connect to and use those networks, rendering it pretty much useless. This network are the primary bands used in Africa, Europe, the Middle East and Asia, and the phone should therefore be able to work in those parts of the world. However, there’s an additional problem in many countries, notably Australia and Singapore, are planning to turn off these old frequencies and change with the new frequencies and technology, or are already in the process of doing in some countries where the 3310 works now. The 2017 edition of the Nokia 3310 does ship with access to Twitter, as well as email. The relaunched 3310 looks similar but more modern than the original, and now comes with a camera, a colour screen and even better battery life. However the fact that Nokia 3310 owners are unable to jump into their usual group conversations, and send messages to friends abroad without incurring the usual international rates, could be a real sticking point for some nostalgic customers. WhatsApp service now boasts more than one billion users who – on average – send some 42 billion messages every day. WhatsApp aplicationsis owned by Facebook (another significant absence from the messaging app), is comfortably the most popular messaging service in the world. 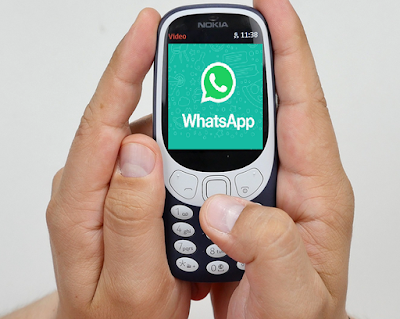 The news comes as HMD Global revealed the new Nokia 3310 will not ship with WhatsApp. Since the device was unveiled at Mobile World Congress in February it’s seen record interest from consumers. Research from eBay has found that the nearly 5,000 units of the original Nokia 3310 have been sold on the site in the last three months in the UK - that’s more than two per minute. 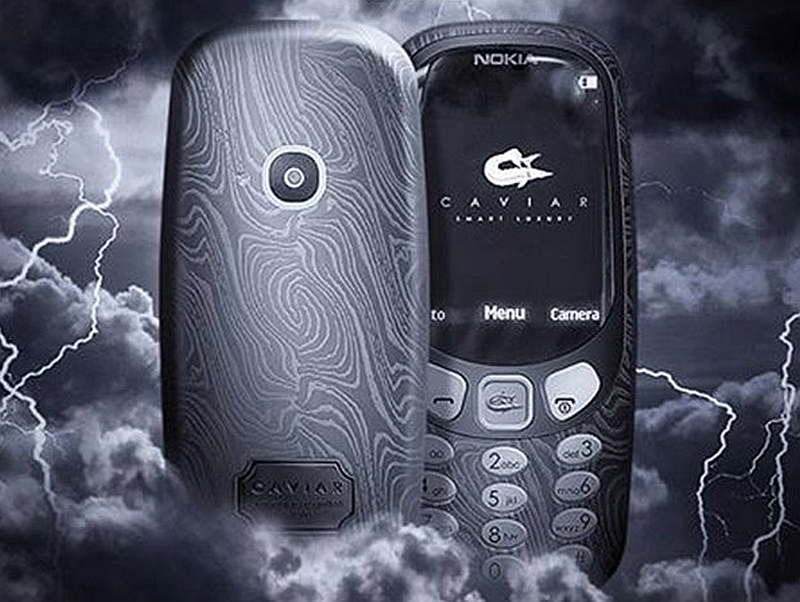 Don’t worry if you haven’t managed to snap one up so far, this rebooted feature phone includes a bigger colour screen, rear camera and updated design there are still more than 2,500 Nokia 3310 listings on eBay now. The 3310 is draw attention back and want to repeat success for next the Nokia 8 and Nokia 9. Nokia will of course need to enable US frequency support on the phone around the world.